Our favorite online entertainer – “YOUTUBE” is all set to launch its own music streaming services, recently the online media giant announced that it is launching YouTube Music – a new streaming service that brings millions of tracks and videos in both free and paid flavors on 22nd of May 2018. The company says we would be able to find entire albums, covers, remixes, live versions, and artist radio stations in its new versions for the mobile and desktop apps. The app will personalize user experience by surfacing tracks it thinks you might love on the home screen and recommending the playlists based on your listening history and location, and the search tool will also support esoteric queries or lyric lookups adapting Google’s search engine. Address for the same would be “music.youtube.com”. The news sent stocks of music streaming companies Spotify and Pandora lower by about 2 percent on Thursday morning. So one could imagine how big it is going to be once launched. “Google has an advantage given YouTube’s more than a billion users and viewers. So, it has opportunities to convert some into YouTube Music listeners or premium subscribers,” said analysts at Morningstar Research. Revenue from music streaming services overtook sales of CDs and digital downloads for the first time in 2017, according to the International Federation of the Phonographic Industry, and is expected to grow to even greater worth in coming up years. 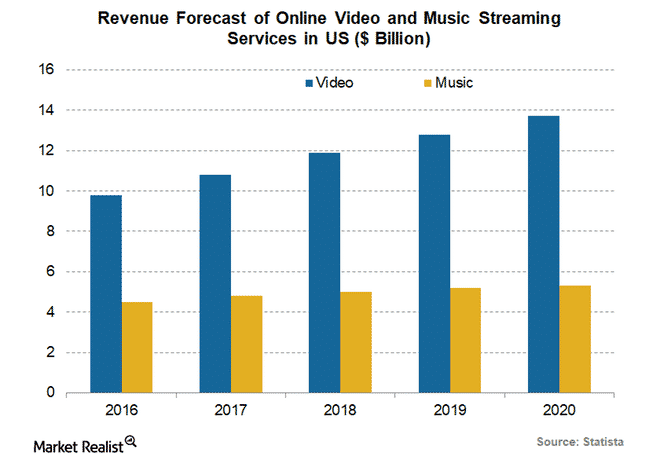 YouTube is estimated to be on track to make more than $10bn in revenues by ad this year0. The Google-owned ad services paid $856m in royalties to music companies last year – which equates merely to 67 cents per user annually and rest was Google’s profit. With the aid of Google Assistant and access to a wealth of user data, the app will offer recommendations automatically based on the time of day and the user’s location and listening habits, according to Pitchfork. The YouTube executive T Jay Fowler described the revamped service as a “deeply personalized experience”. In Addition to it, YouTube Red the ad-free version of YouTube will be renamed to YouTube Premium which would include access to YouTube Music. For existing users, the price would remain same i.e., $9.99 a month while for new ones it would be $11.99 a month. 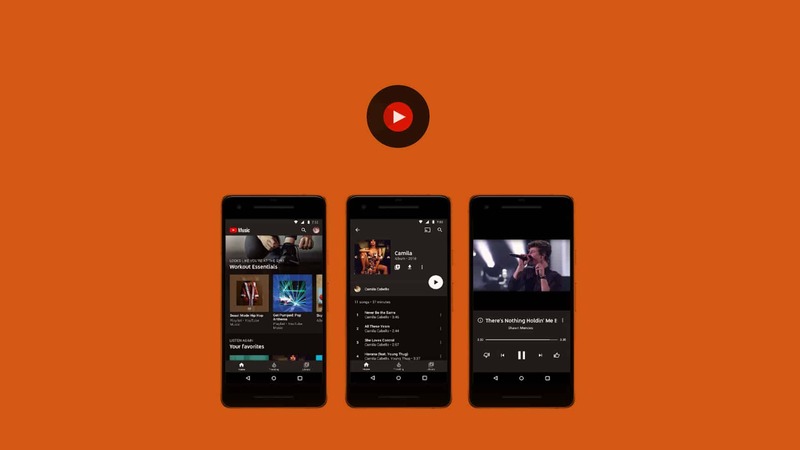 The launch of YouTube Music and the rebranding of YouTube Red brings cohesion to the streaming strategy of YouTube and its parent company, Google; and in coming week all eyes will be on YouTube Music what new and exciting features it will bring to us and how the current leader “Spotify” will tackle it.